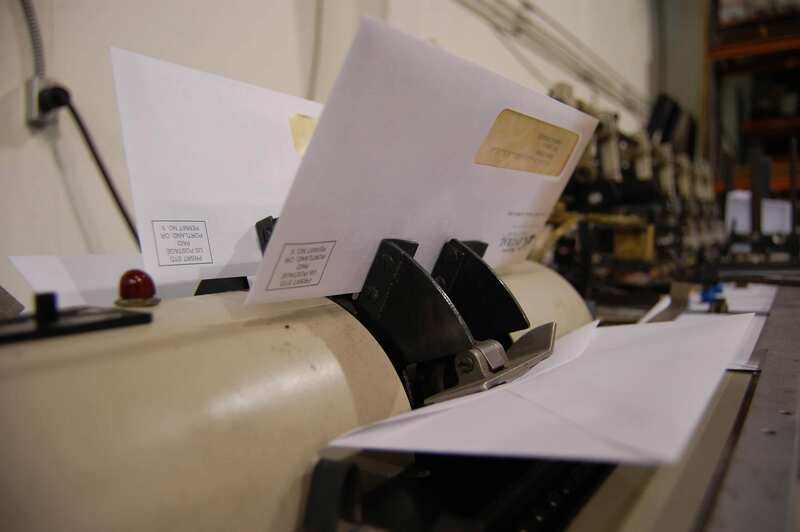 Direct mail fulfillment is, in its most basic form, the process wherein we want our prospective customer to get in touch with our marketing efforts in a personal and tangible way. It starts with writing – either oneself or via hiring a competent copywriter – a compelling sales copy that prods our prospective clients into taking a decision that we want. Though, we have to ensure that it isn’t too forceful and comes out as affable. Further, there is also a need to hire an efficacious graphic designer, one that could put some oomph to the mail. If the colors aren’t equally spread out through the mail, and it looks spammy, then there’s a possibility that it may find its way directly to the dustbin. A Graphic designer worth his/her weight in gold would ascertain that the mail is aesthetically appealing, and helps facilitate the reading process for the prospective client. This would ensure that the direct mail hits all the right spots, and impresses the prospective client in the shortest possible time. After all, according to many competent researchers, 10 seconds is the maximum time one would allot to something they find unworthy of their time. The window to impress remains very small. 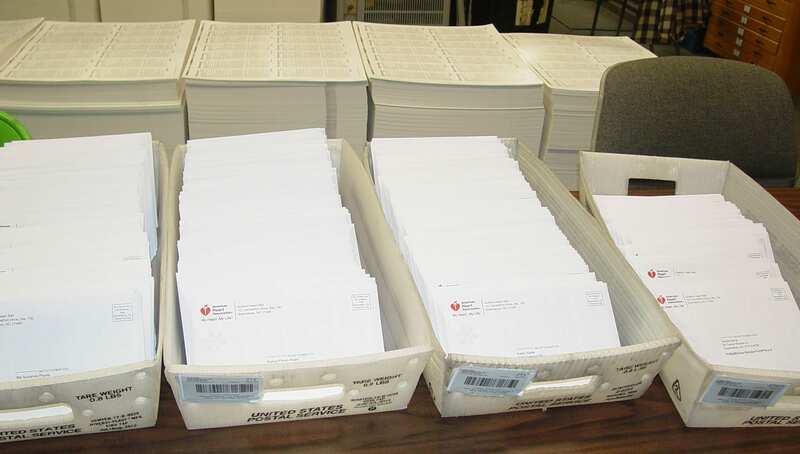 There has to be a call to action in the ensuing mail, which cajoles the prospective into taking the requisite action as have been demanded through the mail. This also involves being ready for all of the client centric questions that are definitely going to follow one such burst of direct mail. The replies should be perfectly catered towards the benefits that the clients may derive for the end product. The conversion and retention would depend upon how good of a hard-sell we make out our product to be. We should also keep the minute nuances in mind, like pamphlets, or brochures that the customers could request, something that would keep them engaged with our way of thinking, and have them hooked on to our perspective. There are many benefits to sending out direct mails over emails. Firstly, the mail would most probably be read, unlike a majority of emails that are rarely even opened (an abysmal open rate of 24%), and could keep the customer hooked onto every word of it. Secondly, it’s much easier to provide a personalized touch to mail marketing that is done in this manner. This also falls under the ambit of effectively undertaken marketing strategy. Varick Street Litho is at the cutting edge of direct mail marketing. Serving both the local New York area and with the ability to serve local, national and global markets. Varick Street Litho houses an entire graphic design department, providing clients with unique, new material. We keep our clients engaged throughout each step of our creation process in order to ensure the project meets brand guidelines, captures their vision, and appeals to customers. Varick Street Litho has a creative graphic design team and we can bring your vision to life. We serve both the local New York area and with the ability to serve local, national and global markets. 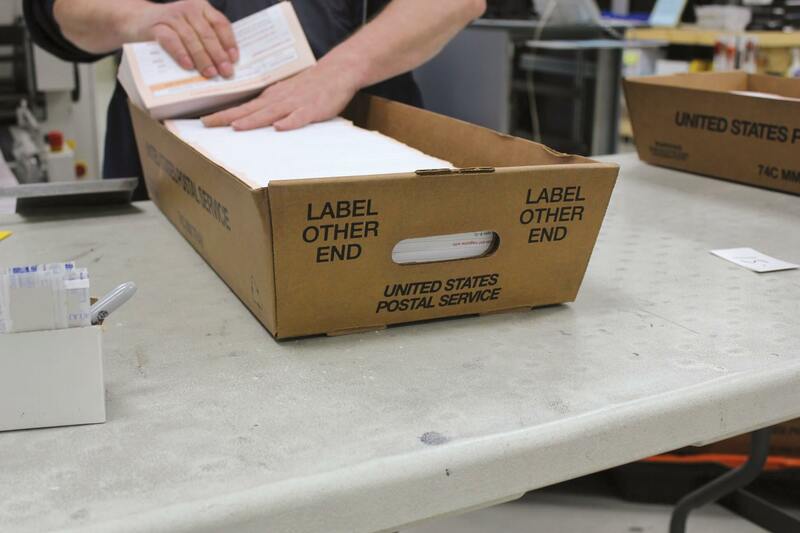 We specialize in Direct Mail Services, Data Management, Direct Mail Design, Direct Mail Fulfillment, Direct Mail Marketing, List Acquisition, and much more.